With the coming of the Digital age, companies have more information on customer behavior at their fingertips than ever before. Access to valuable insights has grown exponentially with the influx of data being captured through interactions with products and services, website, loyalty programs, and other touchpoints. More and more companies are already leveraging the power of data based decision making to understand customer behavior and customer product preferences. This analysis is leading to a fundamental transformation of how they approach product improvements, business strategy and marketing campaigns, focusing on customization of content for their target customer base. The understanding of consumer behavior and the insights it brings is allowing the continuous improvement of existing business models and the entry of companies into new ones. Companies have stopped relying on experience or their “guts” and instead are turning to data science and machine learning to derive strategies using the unending stream of data provided to them by their customers. Pricing remains mostly a manual process, with many business missing out on strategic revenue gains by not implementing data driven pricing strategies. This is surprising because most industries and companies have started using data driven decisioning in their other strategic business areas. We recommend that companies start focusing on pricing innovation and optimization if they want to stay relevant among their competitors. Static prices do not reflect today’s consumer behavior and your prices should be as agile as your competition and end customer buying habits . Basic pricing is no longer enough to become and remain am market leader, don’t let your competitors force you to react, take control of your pricing. Why should you improve your pricing? Why improve your pricing? First of all, the right prices unlock your real profit potential. You never know how much your clients are willing to pay if you don’t analyze your sales data. But pricing is more than just profit optimization. The right pricing strategy also enables you to influence the demand for your product or service over time and incentivize specific sales channels like your Webshop. Transformation of any business is not achievable or efficient if it isn’t data driven and Pricing is no different. Large, and more importantly reliable streams of precise data are redefining industries and reshaping the way they operate. In the end, data-based pricing reflects the value your customers percieve from your product or service and should be a key indicator about the effectiveness of your pricing strategy. To make pricing a key revenue driver in your business, pricing strategies and processes must change as well. A company without pricing processes built on all available data and taking advantage of advances in machine learning and artificial intelligence will not be able to develop competitive and high-demand products for their target customer base. 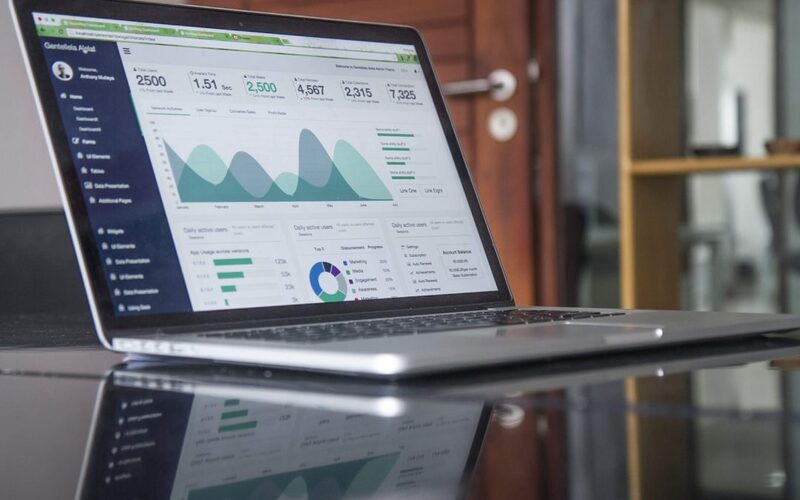 In order to set the prices that work best for consumers and the strategic goals of your business, you can start to allocate your data, understand the real numbers behind your pricing and execute new pricing processes to reflect the needs of your customers. Currently, few companies have a well-defined and executed process for pricing innovations based on a proven price-revenue simulation model. Data analysis and data-based pricing will change how even the smallest companies do business as data collection and interpretation become more accessible. New cost-effective technologies are constantly emerging and improving that making it incredibly easy for any organization to seamlessly implement pricing solutions that help grow your business. We are currently developing the new Smart Pricing Software Pricelabs. For more information and a demo of this new level price optimization software, please contact Patrick.schreiber@smart-pricer.com.